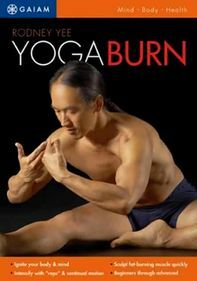 Internationally renowned yoga instructor Rodney Yee mentors this class that serves as an ideal complement to live class instruction. Designed for beginners and individuals of any age and most levels of fitness, this 60-minute program features the Mountain, Garden, Tree, Wind and Sky routines. 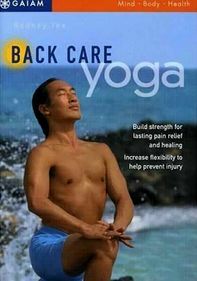 Also includes a bonus workout, an on-screen pose guide and instructor interviews.